Nashville, TN. 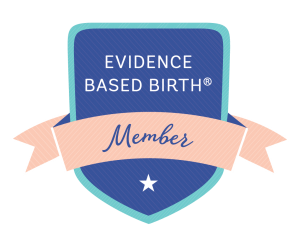 Are you passionate about evidence based care, but regularly witness hospital policies taking precedence over your client's choice? 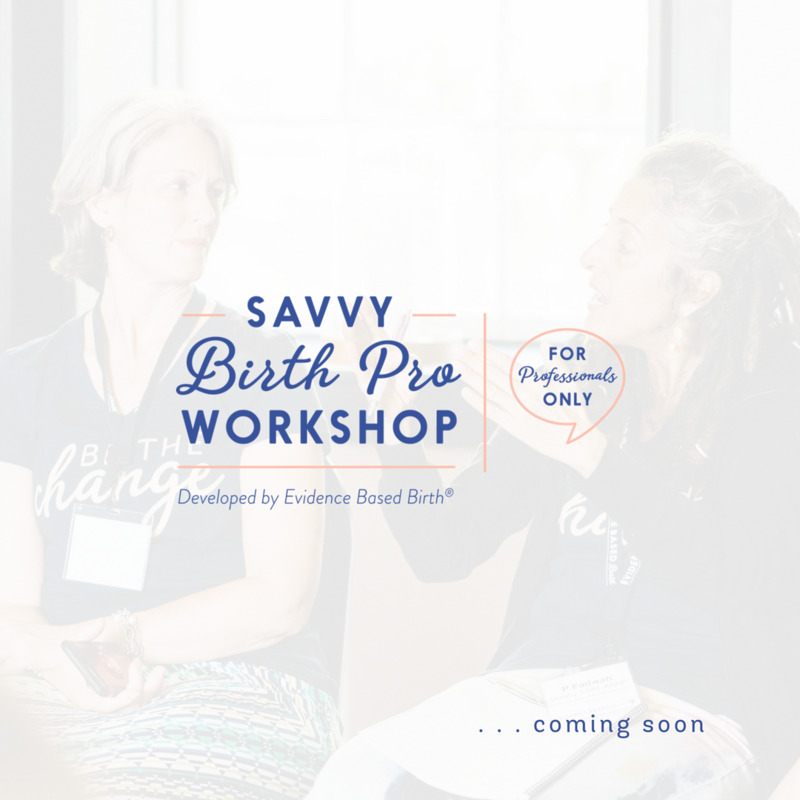 After attending the 3-hour Savvy Birth Pro Workshop, you will walk away with confidence in your ability to help your clients assert their right to evidence based care in a respectful way that builds bridges, not walls.